Saxon Brown wines are crafted, literally from the ground up. Jeff spends at least as much time in the vineyard as the cellar. This commitment to a wine’s roots is a grounding principle of Saxon Brown. As a third generation Sonoma farmer, Jeff has spent his entire career as both a grower and winemaker and as such, believes that only great vineyards can make truly great wine. For Jeff, part of the joy of having his own label, is the ability to champion those sites that he believes are among the most exciting and expressive, whether in his own backyard of Sonoma Valley or the far reaches of Monterey County’s Santa Lucia Highlands. Jeff goes where the grapes take him. A rare cross-appellation vineyard spanning the border of Sonoma Valley and Carneros, Durell is a “rock star” vineyard; coveted for its small clusters of deeply concentrated fruit. The vineyard’s sloping hills, rocky clay loam soils and low-vigor vines keep yields low – three tons per acre on average – while its clonal diversity ensures great complexity. Saxon Brown is fortunate to be one of only a few wineries with access o the tiny Hayfield Block, from which we produce our elegant and age worthy Pinot Noir. Considered one of Califronia’s top Pinot Noir vineyards, Ferrington is located in the heart of Anderson Valley, just outside the small town of Booneville. The vineyard was first planted in 1969 on a gently sloping, south facing site noted for its decomposed sandstone and clay. Ferrington’s rocky soils and multiple clones produce very low yields of complexly flavored Pinot Noir. One of our higher altitude sites, Gap’s Crown Vineyard is tucked on the south western-facing slopes of Sonoma Mountain at between 300 and 900ft elevation. Here, a naturally occurring fog pocket and rocky, brown clay soils combine with an influx of coastal winds from the nearby Petaluma Gap to create the ideal conditions for low yields and long hangtime. We pull from the vineyard’s original block, which produces extremely small clusters, of deeply concentrated, well balanced fruit. 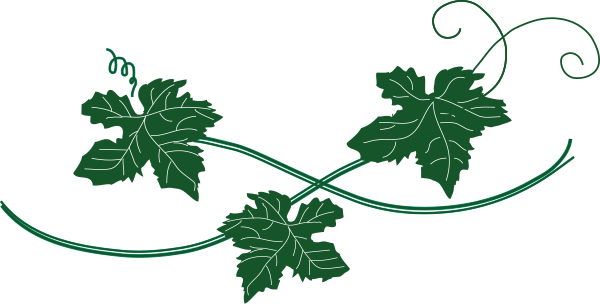 The Glass House Vineyard is located squarely in the path of the region’s famed “Petaluma Gap,” where winds from the nearby Pacific Ocean funnel through to the Sonoma Valley. This unique wind signature reveals itself in a brilliantly focused and strikingly floral wine. One of two vineyards we source from that is owned and farmed by the respected Sangiacomo family, Green Acres is located at southern end of Sonoma Valley in the Carneros AVA, a region coveted for its cool climate Chardonnay and Pinot Noir. Green Acres is special for its welldrained, creek bed soils and signature afternoon winds from the nearby San Pablo Bay. Our section is planted to the old Wente clone, known for producing very low, yields of bright, concentrated fruit with good natural acidity. The Saxon Brown vines are cane pruned to encourage even more fruit complexity. Farmed by the legendary Sangiacomo family, Roberts Road Vineyard is planted to the western slopes of Sonoma Mountain, on an old creek bed. The site’s alluvial clay soils and unique location in a fog-catching depression at the base of the mountain create the perfect conditions for growing world class Pinot Noir. The site’s extra hangtime and Dijon 115 clonal selection produce extraordinarily structured and beautifully aromatic wines. Nestled in the benchland of Monterey’s Santa Lucia Highlands, Rosella’s Vineyard was planted in 1996 by Gary Franscioni, one of the appellation’s pioneering growers. 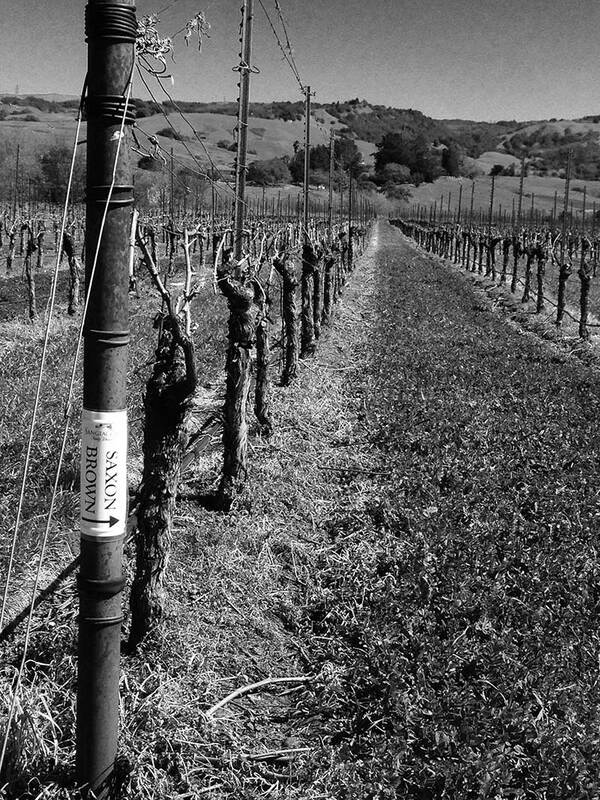 Among the most clonally diverse sites in California (seven Pinot Noir, three Chardonnay and two Syrah clones) Rosella’s is further distinguished by its cool climate terroir and impeccable farming. The site enjoys a perfect southeastern exposure, deep Aroyo Seco soils and cooling afternoon winds – called “howlers” – that literally roar through the rows each afternoon. The extra hangtime the vineyard enjoys together with the vine-by-vine farming designed to reduce yields, gives us deeply concentrated and exceptionally site expressive fruit.